Gdańsk shipyard workers resemble "Aurora" sailors. They fought the communism and they are heroes but at the same time they hardly make both ends meet. They are recalled usually around public special events like 25th anniversary of Solidarity. In 1980, the day the strike began there were about 16,500 workers building 16 ships a year. On the day I entered Shipyard's gates for the first time there were only 3000 employees who could hardly launch 3 ships a year. Since that day I've been documenting this place, its industry, people, atmosphere but most of all its disappearance. My work "Workers 1980-2005" shows shipyard employees who have been working in the shipyard since 1970's. 25 years after the strikes in Gdansk I found them still building ships. The pictures were published in Przekroj magazine. 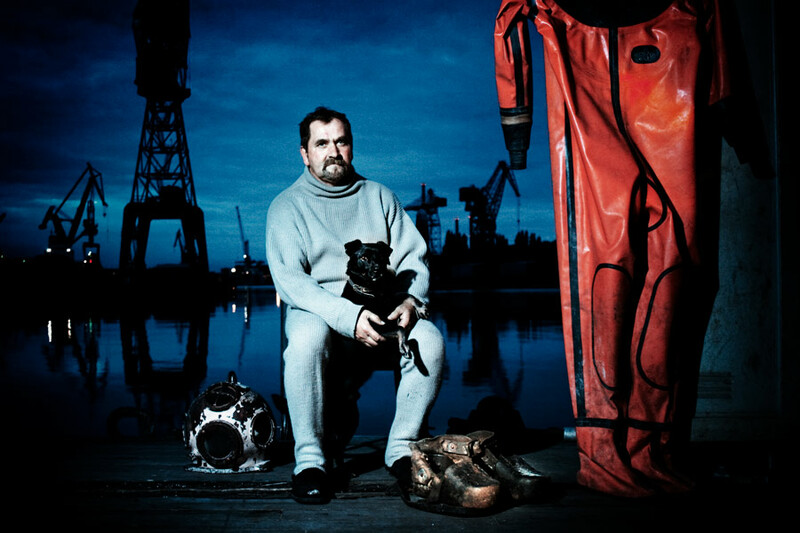 Stanisław Kamiński, age 52, the one and only diver in the shipyard since 1970's. Jan Kaczor - age 55, a railwayman, his father was one of the workers who was burnt alive during the fire of Maria Konopnicka ship in 1961. 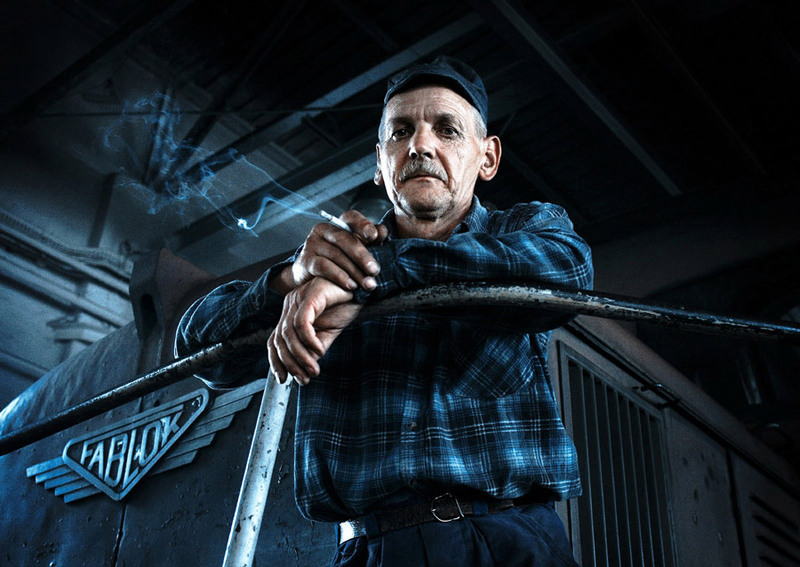 Ludwik Prądzyński - age 49, a locksmith, one of the leaders of the strike in 1980 and the only leader who still works in the shipyard. 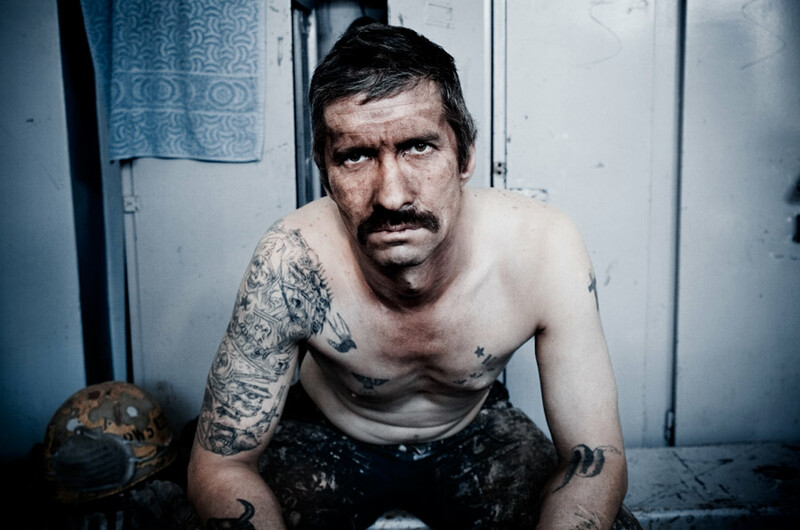 Zigniew Stefanski - age 52, a painter, the only one who hasn't left the Solidarity. 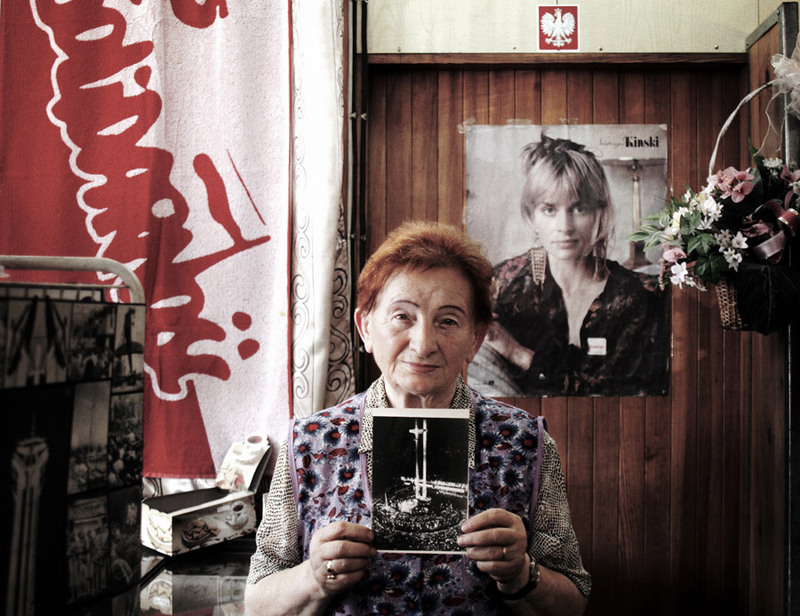 Aleksandra Olszewska, age 78, works in a kiosk with souvenirs and volunatarily looks after the historical gate of the shipyard.